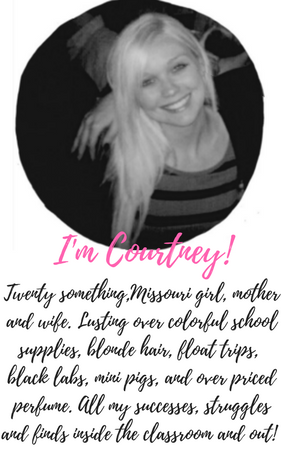 Courtney Mann, ETC: The busy life of a first year teacher! On another note Scholastic sent some nice goodies for our classroom this week! Nothing like a free book! Thank you Scholastic:) Made my day! I also signed up for Donor's Choose! I want to get $$$ for more non-fiction books in my classroom! We are needing it pretty bad! I also teach 3rd grade. 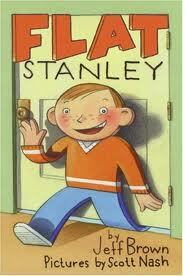 When you read Flat Stanley do you do the letter writing project. This is where you make a "Flat version" of each student and they send themselves in the mail to a person of their choice. The person sends the "Flat person" back with a letter of what they did with the "Flat person." It is a GREAT project. Even my district's low income kids send it to someone who the teacher knows that may live in the city but have an interesting job or work at another school. 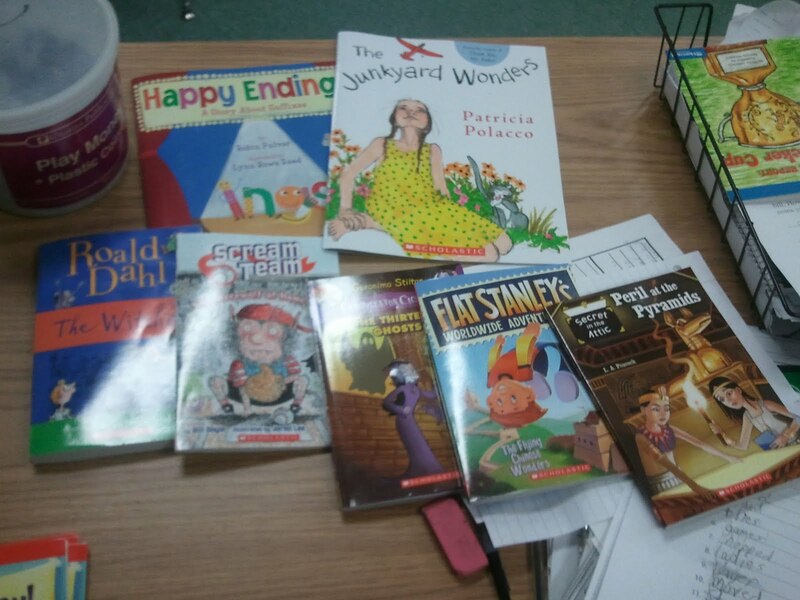 I am a fellow 3rd grade teacher, I've been teaching for 8 years, and I LOVE books! Looks like you have a great start to your class library. garage sales, thrift stores, Half Price Books, and with points from Scholastic. A great source for organizing your library is Beth Newingham. If you Google her name, you can find her website and download labels for free, as well as get a complete description of how she set up her library. I modeled mine after hers. Hope this info is of some use to you! 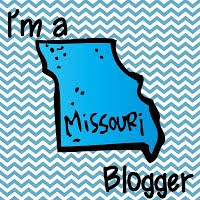 I'm also joining your blog and would love to have you join mine. Your blog looks great! Happy first year teaching! I love Patricia Polacco - Junkyard Wonders is a fabulous book!